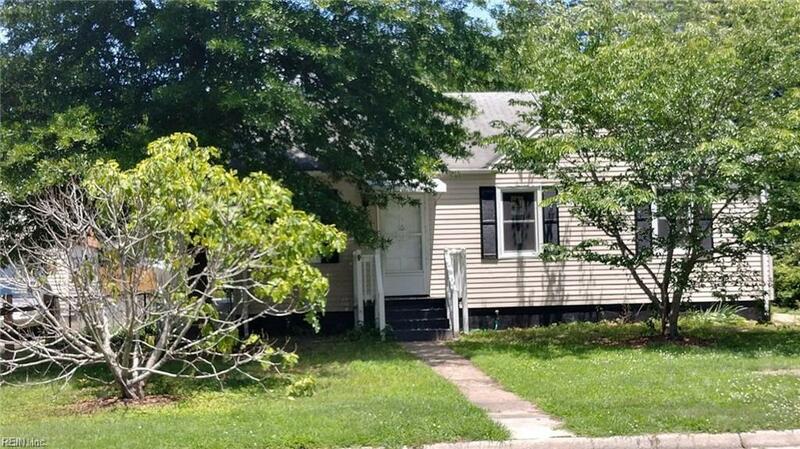 304 Maney Dr, Newport News, VA 23605 (#10180568) :: Abbitt Realty Co. 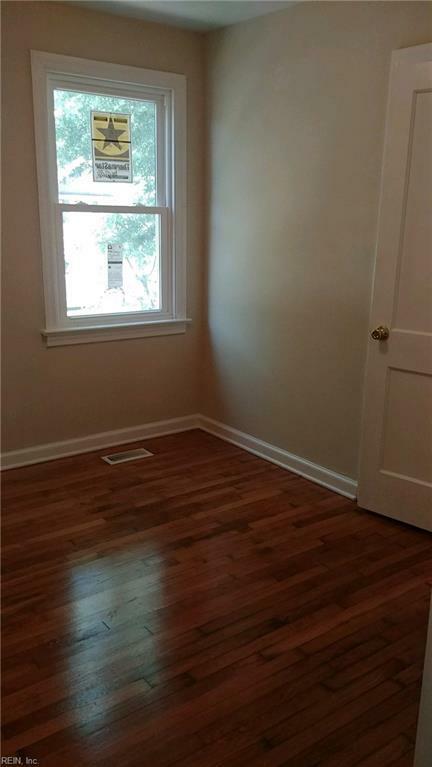 Wonderful home with lots of updating! 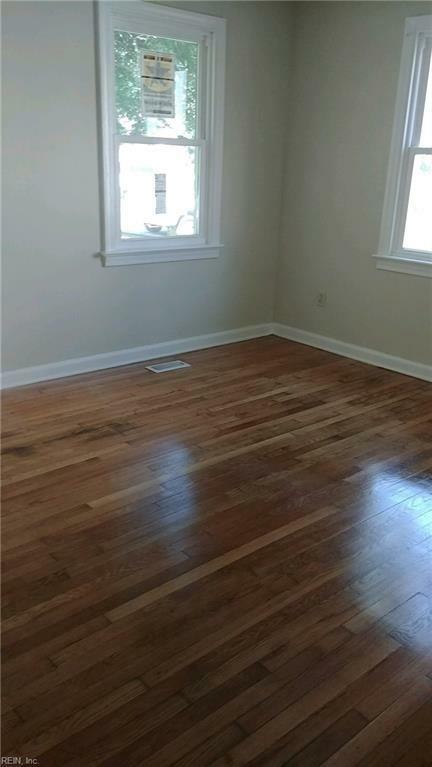 ** Hardwood floors have just been refinished in Living Room, Dining area, all 3 Bedrooms & Hallway. 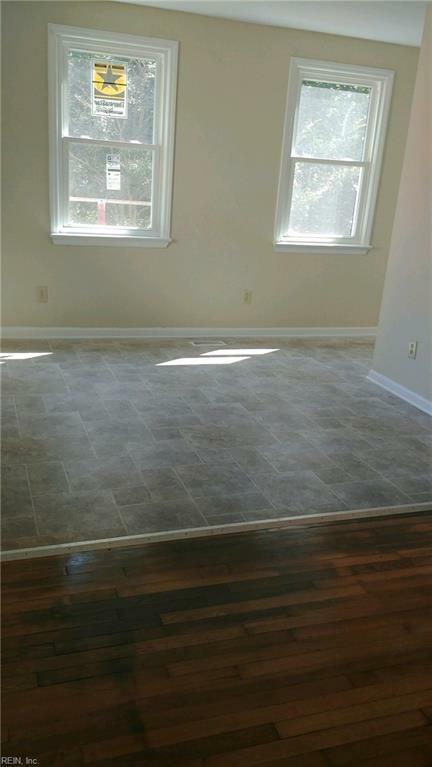 ** New vinyl flooring in Bath, Laundry Room & Family area. ** Brand new tub/shower & vanity! ** New Kitchen cabinets** stove & refrigerator ** There is an oversize 1-1/2 Detached garage with lots of area for your hobby/tools & your car! ** Lots of trees and plants and room to have a picnic or swing in your hammock! (memo-we removed the tree in front of house)Home is on a side road just off Main St/Todd's Lane approximately 2 1/2 blocks to Sedgefield Elem school, Easy access to stores, churches, public transportation, nearby schools and several great places to eat out when you're not in the mood to cook! Plus just 5 minutes to Hilton Village and all their wonderful little shops, library & lots of restaurants!